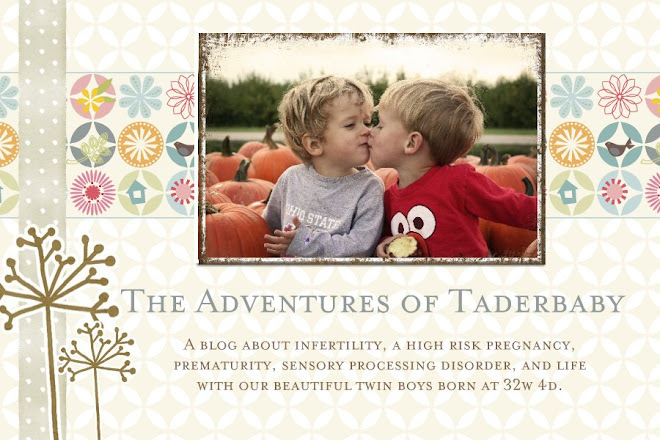 The adventures of tader baby: Giveaway- Shutterfly! If you know me, you know how much I love taking pictures. Well, that obsession has led to tons of photo projects...books, cards, even jewelry. With it being spring, and with summer just around the corner, now is a great time to think about your spring photo projects. I couldn't love Shutterfly any more if I tried. I have used them for tons of photo projects, and I continue to use them because of their quality. With the warm weather and kids playing outside more, I have found myself taking TONS of pictures. 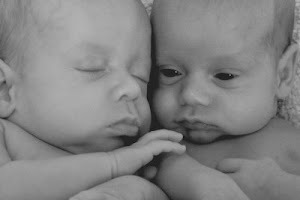 Even though I am a busy mom, I know it is really important to stop and take time to preserve those memories. Do you know someone looking for awesome baby gifts? Graduation announcements? Shutterfly is the place for you! Capture those awesome moments of kids in the sprinkler and playing on the swing set and make them into something special! Giveaway ends at 12:00 pm EST Sunday, May 22nd. Good luck! Oh...and if you have a blog, sign up for a chance at 50 free cards from Shutterfly yourself! I love to order personalized birthday cards! We dedicate this project to all mothers who engage daily in observing, helping, and fostering creativitity in their children. If you could take a few minutes to complete this 10 questions survey by clicking the link below we would really appreciate it. I plan on making some father's day cards with shutterfly...I just love them! I guess I would do a Father's day card or maybe a birthday card.